Contempo has the best selection, and highest quality Hardwood flooring in all of Los Angeles. Hardwood flooring is one of the best flooring options for easy care. It is very low maintenance, and very high durability. There are many options when it comes to hardwood flooring, and Contempo only works with the best companies to provide you with choices and quality. Natural hardwood flooring is beautiful and eco-friendly. The style of hardwood is not compromised if you choose wood that has been recycled or salvaged. 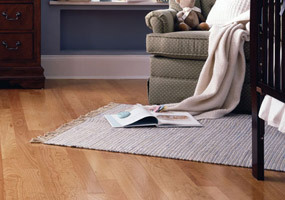 New hardwood flooring products can be certified as being from a naturally sustainable source. You can also simply choose a product made from a source that is already verified as being naturally sustainable, such as bamboo. Bamboo has the same look as natural hardwood flooring, but grows quickly in the wild. 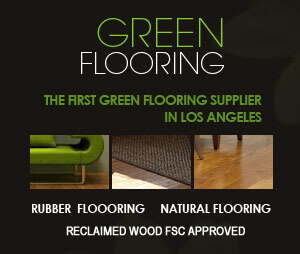 Our Los Angeles hardwood flooring showroom has many green hardwood flooring options. One of the best things about using natural hardwood flooring is that, when made and installed properly, the flooring can last for fifty plus years. You may also be surprised to know that cork flooring is also made from naturally sustainable wood of the cork oak tree. If you are looking for an innovative, eco-friendly flooring option, then cork is definitely a great choice. We also carry many cork flooring samples in our Los Angeles hardwood flooring library. Much more than simply an economical alternative to timber flooring, today’s laminate allows the designer in you to be set free with a range colors and designs not which are not constricted by those that only nature can produce. A high scratch resistance makes laminate suitable for almost any area. 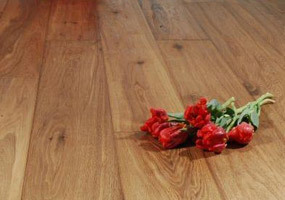 One of the most important things you need to know about Laminate flooring (commonly known as floating floors) is its durability, and scratch / moisture resistance. Installing natural hardwood flooring in Los Angeles can be a simple job that does not take long when completed by Contempo Floor Coverings. Hardwood flooring is available in sheets that are pre-cut to make the installation process simple and efficient. If you have chosen cork flooring, then installation will also be relatively easy when our professional installers to do the job for you. Professional installation ensures that your renovations are smooth and time efficient. Installing hardwood flooring can add aesthetics to your Los Angeles home and help increase its value. You can choose the hardwood flooring that you like best, and explore new flooring options including unconventional woods such as eucalyptus. All of these natural hardwood flooring choices will provide a long lasting, durable flooring option for many years to come.